(San Diego, Calif.) April 10, 2019 – San Diego-based commercial real estate investment firm SENTRE announces the $15.95 million sale of a prime industrial site located at 13450 Stowe Drive, Poway, CA 92126 in South Poway Business Park. This single-tenant facility is the home to Aldila, a wholly-owned subsidiary of Mitsubishi Chemical America. 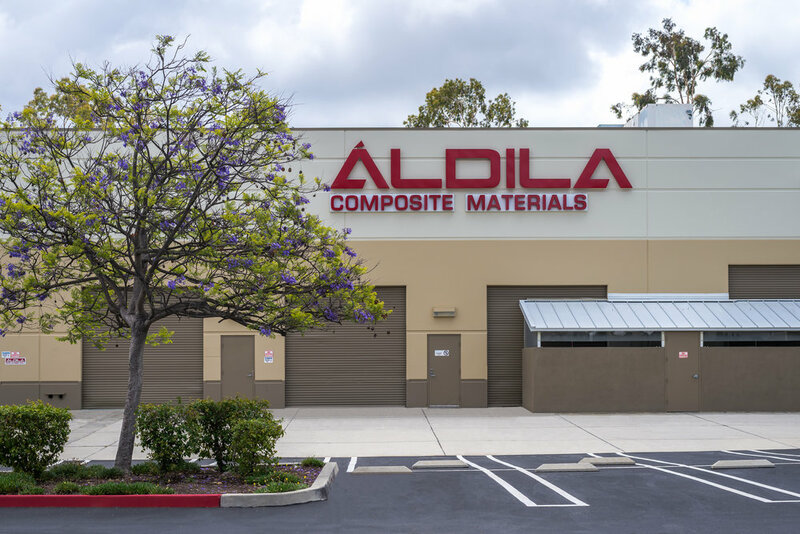 An industry leading designer and manufacturer of graphite golf equipment in the San Diego region, the facility houses Aldila’s primary manufacturing and distribution site. The location also boasts an impressive array of corporate neighbors such as General Atomics Aeronautical Systems, Teledyne, GEICO, SYSCO and Rockwell Collins. Originally acquired by SENTRE for $12.7 million in May of 2014, this 73,000 SF property is situated in the South Poway Business Park, an area noted for its high demand and continued growth. Jeff Cole, Jeff Chiate, Bryce Aberg, Ed Hernandez & Devin Muna of Cushman & Wakefield represented the Seller. The buyer, SOCAL OCREH I, LLC, was represented by Patrick Lacey & Jim Snyder of Lee & Associates.